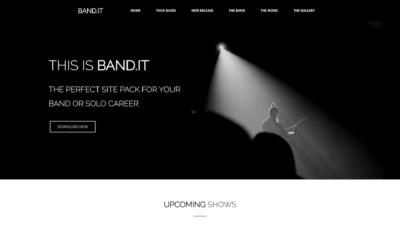 Site Packs are fully built WordPress websites that you can use as a starting point for your own site. 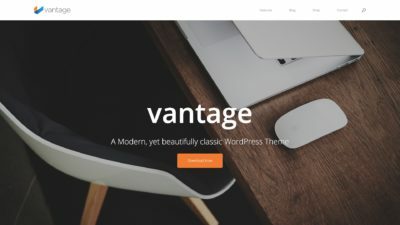 The Vantage Demo Site Pack is a fully functional, multi-purpose, responsive website template, for your business, blog and online store. 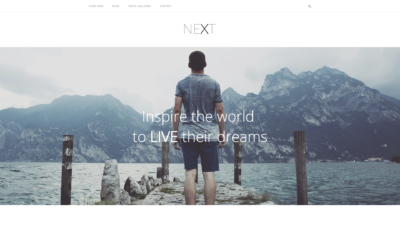 If you’re a passionate traveller looking to share your next adventure with the world and inspire others do the same, then Next is just the Blogging Site Pack for you. Planning a birthday bash? 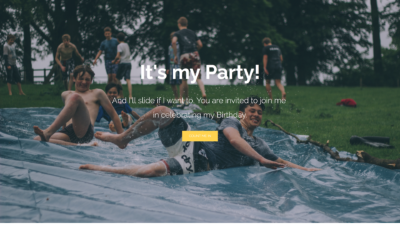 Bash is a one-page prebuilt birthday event website. Share event details, dress code and gift ideas. 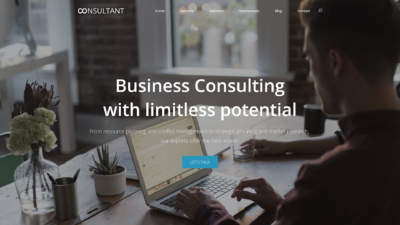 Gather RSVP information with a contact form. 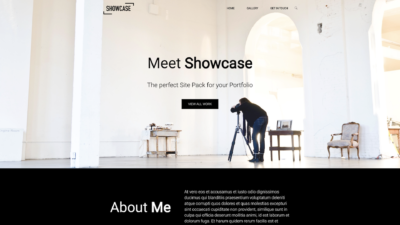 Showcase is a prebuilt portfolio website for photographers to showcase their latest work. 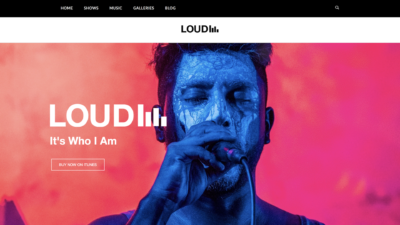 Showcase focuses on perfectly framing each image in your portfolio. 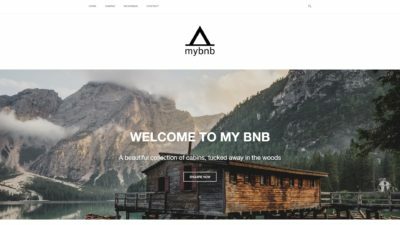 Happy is a one-page prebuilt website for all those happy occasions. Wish your family and loved ones a Happy Holiday this festive season. 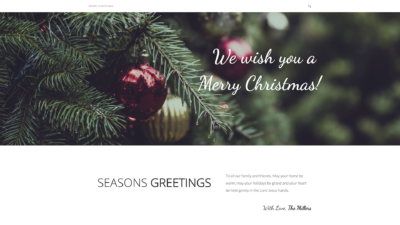 Merry is a one-page prebuilt website for the festive season and wishing your family and loved ones a Merry Christmas and a Happy New Year. Milestone is the perfect multi-page prebuilt website, for celebrating life special milestones. From engagement celebrations to weddings, house warnings to baby showers. 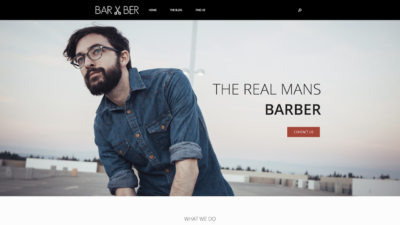 Barber is a prebuilt multi-page website designed for the real mans barber business.